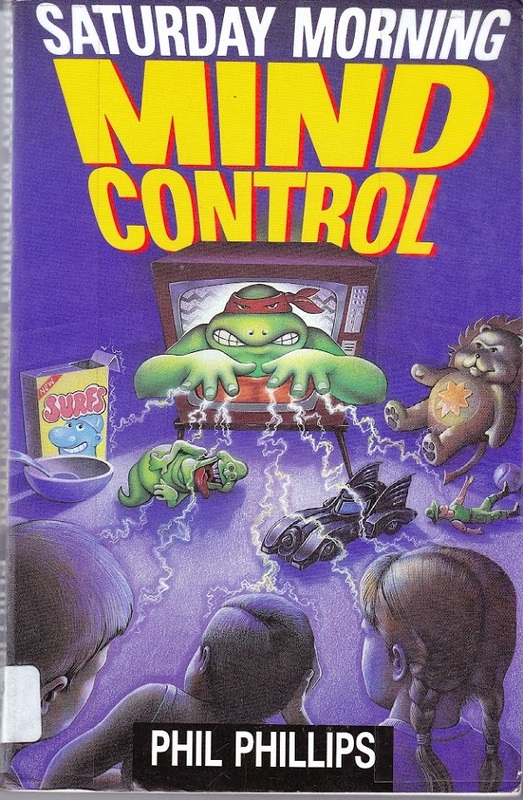 The title alone makes this book weed worthy. However, the idea of this book is still pretty good. 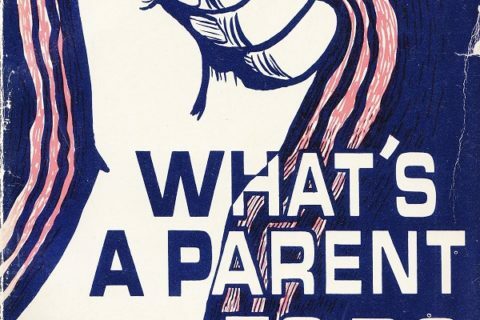 The book is written for parents about the realities of an Internet driven world for teens. 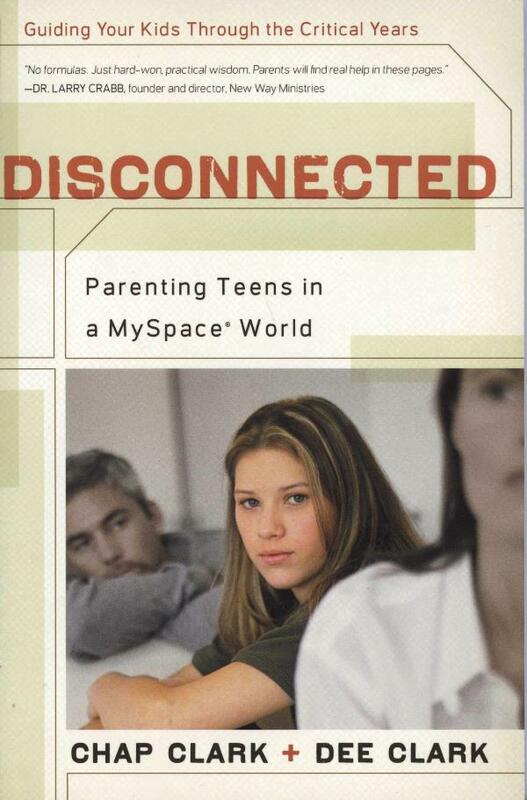 For 2007, this was an excellent choice for parents looking for a parenting guide for the world that had Internet and social media. I also liked that for a Christian oriented theme, it offers more than “hopes and prayers” or lock up your kids and take away the Internet advice. 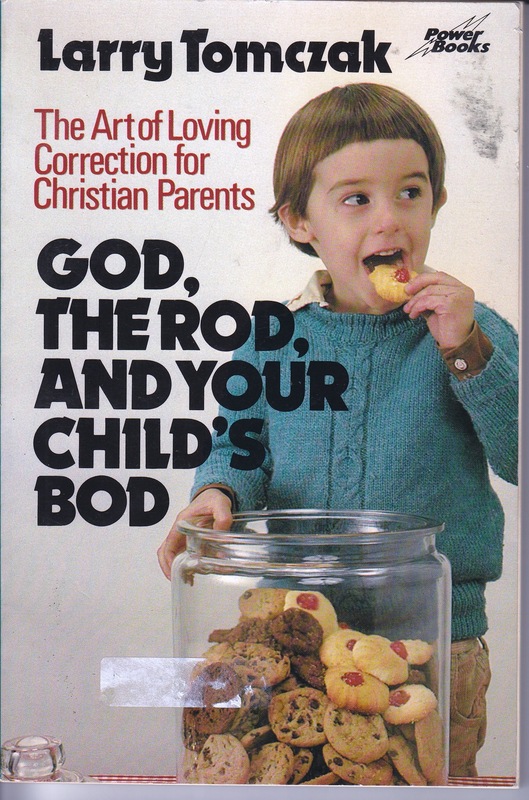 Non Christian parents would also find this book helpful. 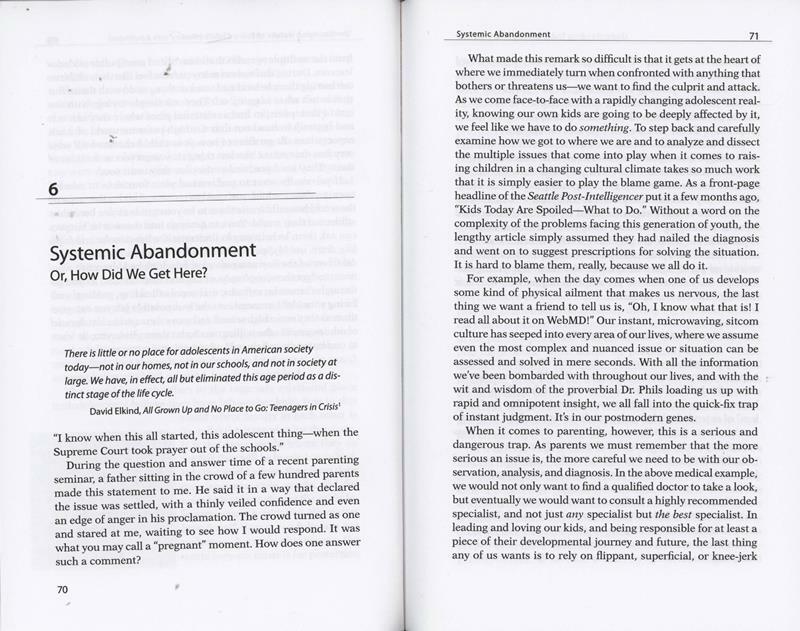 Clark published Hurt 2.0 in 2011 and it looks like he is picking up on the themes from this book. 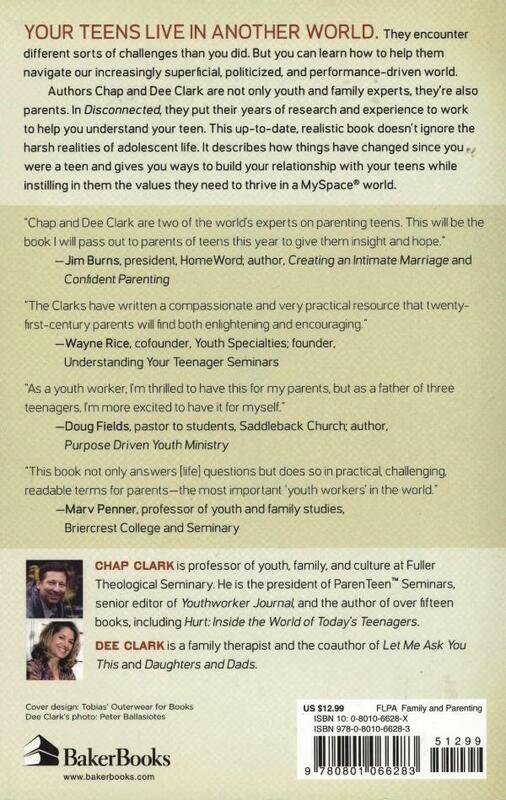 I remember doing an “Internet for Parents” type of seminar in the early days of social media. I remember a woman asking me to look for her daughter on MySpace and was horrified to read what was public information. 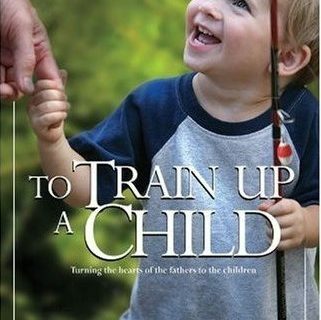 This book would have been completely appropriate for those parents. In other news, I wonder if my demo account for MySpace is somewhere. Ah, the good old days! 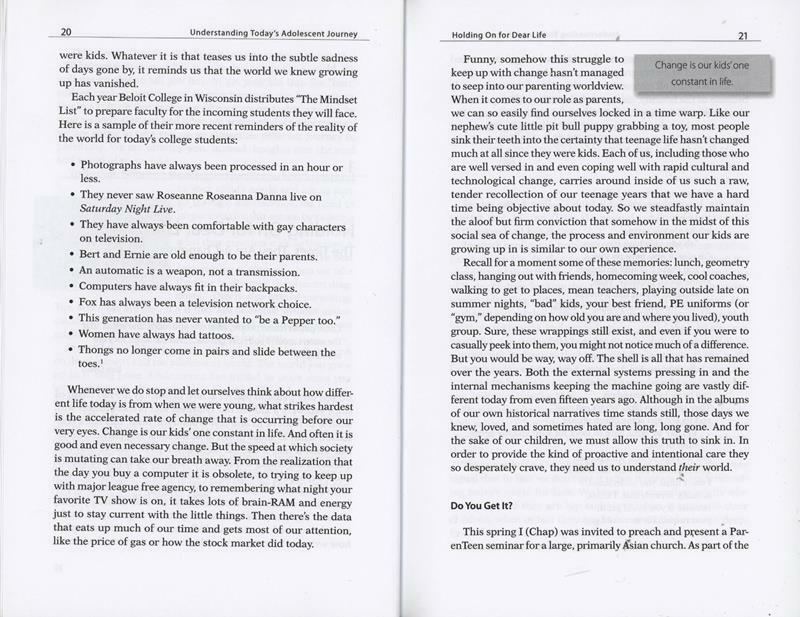 I like the last sentence on page 71.